August 9, 2017 — The Center for Jewish Art at the Hebrew University of Jerusalem launched the world’s largest online database of Jewish art today at the World Congress of Jewish Studies in Jerusalem. 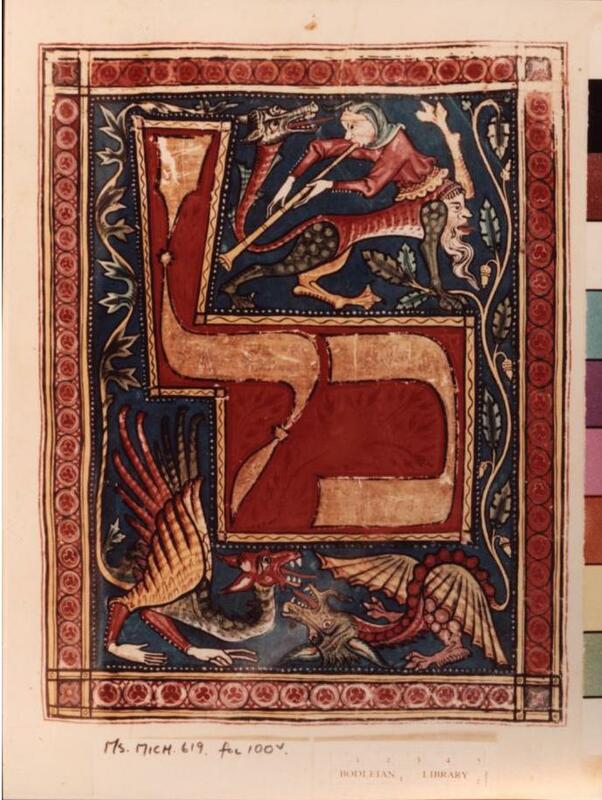 The Bezalel Narkiss Index of Jewish Art is a collection of digitized images and information about Jewish artifacts from all over the world. The online collection includes more than 260,000 images of objects and artifacts from 700 museums, synagogues and private collections in 41 different countries, as well as architectural drawings of 1,500 synagogues and Jewish ritual buildings from antiquity to the modern day. The public can access the Bezalel Index of Jewish Art and start exploring the world of Jewish art at http://cja.huji.ac.il/browser.php. Amateur or professional researchers easily access more than a quarter of a million images, with accompanying details and descriptions, either by simple keyword search or according to such categories as Iconographical Subject, Origin, Artist, Object, Community, Collection, or Location. The Center for Jewish Art is the world’s foremost institution dedicated to the preservation of the Jewish artistic heritage. The Center’s activities include documentation, research, education, and publishing. Under the direction of Dr. Vladimir Levin, the Center has in recent years worked steadily toward completing the Index by photographing, measuring and painstakingly describing and categorizing each piece to be made available online to the public. The Israeli government recognized The Bezalel Narkiss Index of Jewish Art as a non-tangible national heritage in 2012, and it is today considered the most comprehensive database of Jewish art in the world, existing as a virtual museum available to all.The digitization of the Center for Jewish Art archives became possible in the framework of a joint project with the National Library of Israel and Judaica Division of Harvard University Library. It was generously funded by the Rothschild Foundation (Hanadiv) Europe, “Landmarks” Program of the Israeli Prime Minister’s Office, Judaica Book Fund endowments established by David B. Keidan (Harvard), as well as by the Conference on Jewish Material Claims Against Germany, The Morris and Beverly Baker Foundation, Mrs. Josephine Urban, and Mr. William Gross. Professor Bezalel Narkiss was an Israel Prize laureate who established the Hebrew University’s Department of Art History in 1966 with his colleague Professor Moshe Barasch. In 1979 Narkiss established the Center for Jewish Art with the goal of creating a research center that focuses on investigating and preserving Jewish visual art. Since then, the Center has employed a small but dedicated group of professionals and graduate students who routinely go on documentation expeditions all over the world. On these trips abroad, researchers document six categories of Jewish art: Hebrew Illuminated Manuscripts, Sacred and Ritual Objects, Jewish Cemeteries, Ancient Jewish Art, Modern Jewish Art, and Jewish Ritual Architecture. Some of the pieces documented are no longer in existence but have a permanent place in the vast index that has taken more than 30 years to collect and six years to digitize. In some cases, the researchers were able to document an object just in time, such as right before a crumbling East European synagogue collapsed to its foundation, or a ritual object disappeared into obscurity at an auction. Researchers on the expedition found that many synagogues, long since abandoned, were on the verge of collapse. Many Jewish cemeteries had been destroyed over the years or were in such a state of dilapidation and neglect that they were in danger of disappearing. While the expedition team worked tirelessly at documenting the objects that they could find, they also attempted to raise awareness among the locals of the importance of preserving Jewish heritage sites, not just for Jewish communities, but also as a significant part of their own history and culture.